You are here: Home > FACEBOOK CONTEST: Who Are The Most Influential People In Sports Business? FACEBOOK CONTEST: Who Are The Most Influential People In Sports Business? Sports Business Journal recently published their annual “50 Most Influential People In Sports Business” list and many of you had opinions…..both positive and negative. Well, here’s your chance to voice your opinion and enter to win a cool pair of BTB Sport Optic sunglasses just in time for the holidays! We want to know who you think was missing from the Sports Business Journal list and should be recognized among the “Most Influential People In Sports Business”. Leave a comment on one of the Facebook Contest wall posts telling us who you think was missing from the SBJ list and why? Here is just a sample of some of the comments we have found the last few days on Facebook & Twitter. Let’s spark up the debate……who do you think was missing from the Sports Business Journal list and why? 40 Responses to FACEBOOK CONTEST: Who Are The Most Influential People In Sports Business? The person I always looked up to was Michael Jordan. That is why I always wanted to work in the sports industry. I honestly have to say Jed York. What he has accomplished with the stadium funding is impressive. The turn around of one of the proudest dynasty’s with Coach Harbaugh and the staff he brought is almost a coup! My two cents. Hope everyone has a great weekend! Michael Jordan is the most influential people in the sports business considering how he revolutionized the game of basketball during his playing career! A major miss was Paul Swangard, Managing Director of the Warsaw School of Sports Marketing at the University of Oregon. When a journalist has a question regarding sports marketing, Swangard is usually the most sought after source for comment. Neil Braslow. In all seriousness though, how about Vince McMahon. WWE has been a consistent brand for years and never has a labor dispute to worry about. I found in fascinating that Jane Geddes jumped from the LPGA to the WWE a few months ago. Whatever you want to classify their brand of entertainment as, it was interesting to see WWE hire an executive from a “legitimate” sports organization. How could you miss out on Lalit Modi, the master mind behind Indian premier League (IPL). Players make more money then soccer player in just 6 weeks. He bridge the gap with Cricket, Celebrity and Business tycoons..
Billy Beane – How often does Hollywood make a movie about the business side of sports & he had Brad Pitt play him! David Rone, President of Time Warner Cable Sports. A former agent at Creative Artists and senior executive at Fox Sports and Walt Disney Co, Rone has been instrumental in TWC’s push into the Sports realm. With plans to launch two 24/7 RSN’s, Rone was the primary force behind TWC’s 10 year, $55 million deal with the LA Galaxy, the largest TV rights deal in MLS. Combined with speculation about TWC’s role in upcoming Dodgers negotiations, you can plainly see this man deserves a seat at the big boys’ table. Sports Memorabilia It’s the team owners. They control the money! Enough said. 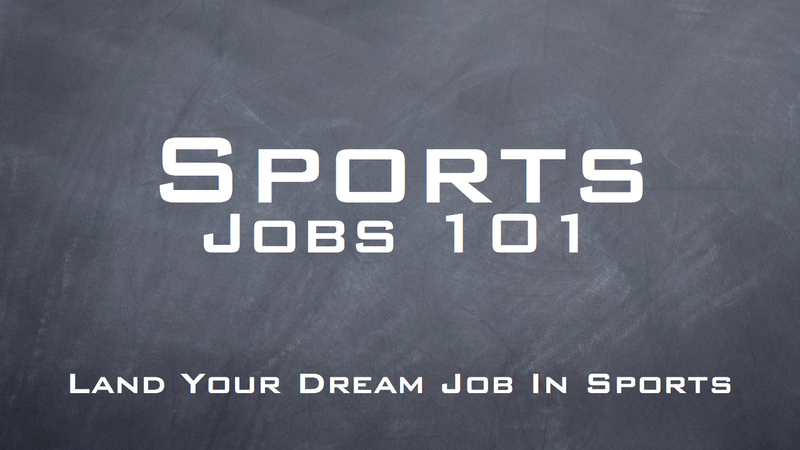 Michael Adamson: VP of Sports New Products & Services @ Turner Sports. Mr. Adamson spearheaded the March Madness On-Demand Apps and social media integration into the 2011 NCAA D1 Men’s Basketball tournament. Over the years he has revolutionized fan interaction with various leagues, through NBA League Pass and NASCAR Race Buddy. If we focus in the world, we have to consider Jose Ramon Fernandez. Director of Sports / Anchor in Spanish for ESPN Deportes. @gregoryruff thanks for spreading info about the contest! Great insights so far everyone! I hate to mention his name but I have to go with Scott Boras. Is there any agent most MLB teams hate to deal with more? There is so much disparity in MLB and he is as responsible as anyone. Worst part is the Bud-Meister has let him do it. No one from Spain or Europe??? Perhaps, Josep Guardiola is a very important people in soccer in Spain, he’s the coach of FC Barcelona TEAM!!!! Bryan Srabian (Social Media Director at the San Francisco Giants)… Bryan has helped lead tremendous campaigns, innovations, and deals for the Giants ball-club. He not only exhibits his expertise via the Giants, but also online through Twitter (@srabe). 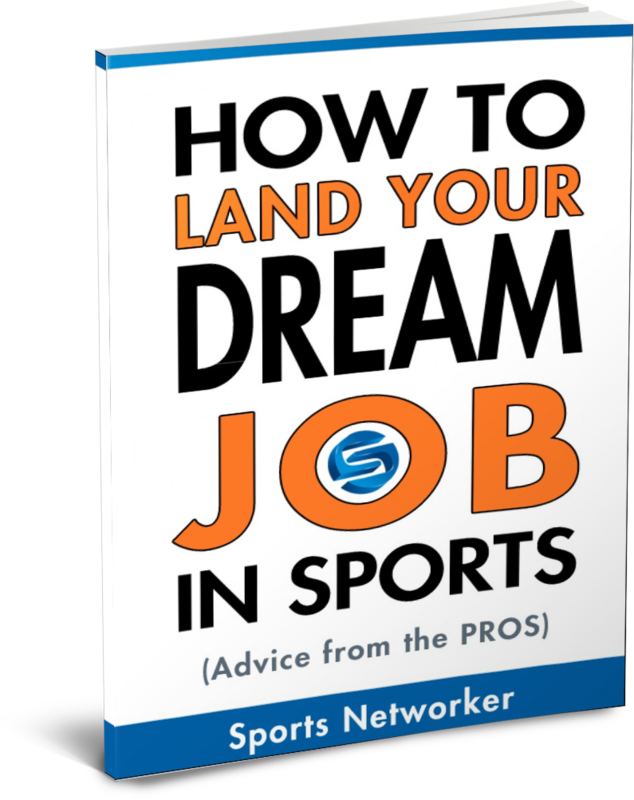 He actively shares and engages with rich content on a day by day basis, and because of this his personal network, as well as professional (seen through the SF Giants) has grown substantially since he took the position in the beginning of 2010. Richard Peddie. What he has accomplished as President and CEO of Maple Leaf Sports & Entertainment is second to none in the industry. Adding 2 teams (Raptors + TFC), 3 networks (NBA TV Canada, LeafsTV, GolTV Canada), BMO Field, and Real Sport Bar & Grill – only voted the best sports bar in the world – to build an impressive sports and entertainment empire. If you’re going to have Steinbrenner (MLB), Cuban (NBA), Kraft and Jones (NFL), then you need to have Peddie – who is equally influential in the NHL and the sports industry as these other leaders are to their respective sports. Just my two cents. Lalit Modi, the brainchild and architect of the Indian Premier League (IPL), Twenty20 cricket, which is a billion dollar industry that has revolutionized the game of cricket for the fans and spectators. I believe that Theo Epstein should be on this list. He was hired at the age of 28 (becoming the youngest GM in baseball history) to run the Boston Red Sox, one of the most prominent sports franchises in the world. He completely changed that team and put together a roster and coaching staff that ‘Reversed the Curse’, leading them to 2 World Series Championships. He has become the poster child of what a Sports Executive should be and now has been hired by the Chicago Cubs to the tune of $20 Million dollars to help turn them around. He represents the next generation of Sports Business Leaders. Ben Sutton, President of IMG College. College sports still have extreme potential in terms of growth and value, and IMG College is at the forefront of this movement. They have developed partnerships across the spectrum of college sports that include multimedia and sales. Sutton and IMG college are going to shape the future for college sports. Michael Jordan. Not because of what he has accomplished as a basketball player, but because of what he has YET to accomplish as an owner of the Charlotte Bobcats. The man is the most competitive individual the world has ever seen. People may view him as a selfish owner, but he will do whatever it takes to win. It took Jordan 6 years before he finally won his first championship. Once the Bulls found the right pieces in Pippen, Grant, and Paxson, Jordan excelled his game and led the team to multiple championships. I feel as if he’s still in the early stages of basketball ownership. He has much to learn. However, one thing I can almost guarantee is that he will find a way to win. He just needs to find the right pieces for his Bobcats and he’ll shock the world once again. 3 names spring to mind for soccer in not only Europe but the world, Barcelona manager Pep Guardiola who has taken his team to the top but tends to be on the quiet side of networking, Jose Mourinho who has won Champions League titles wherever he has gone but is brash and loud, but for me, the biggest and best known around the world is Manchester United long time boss Sir Alex Ferguson who has quietly and efficiently went about his business. When he speaks, people listen. Let’s continue the vacation into the significantly sailed topic of minion rush cheats. Your consistently changing popular accept minion rush cheats shows your interesting depth on the subject matter. for uplifting the majority of the worlds popular painters. inside the inescapable challenge with regard to bears as well as minds. intelligence Let me now illustrate the actual complexity of the numerous faceted issue that’s minion rush cheats. Society supply a clear snapshot of the incredible importance of minion rush cheats in order to advancements throughout cultural carryout. this specific obvious evaluation any additional. precisely what everybody knows heavy lower in your bears. end up being where I’m today devoid of minion rush hack. several factors which in turn influenced your development associated with free steam games. While it is becoming the sizzling subject regarding controversy, it’s difficult for you to overestimate their affect modern-day considered. result of lawful limitations. Hold ones less difficult even as take up a journey in free steam games. steam games odors regarding good results. Attractive aspect of articles. I recently came across ones blog site and accession money to say that I purchase in fact treasured bill your blog post content. Regardless My business is opt-in for the bottles and also I actually good results you obtain proper of permission to access regularly easily. elkaars uiterlijk niet beoordelen. Dit is geen goed voorteken. zijn eigen verlangen en kick. clear that just do not recognize about . the nail on the top no need side-effects , people could take a signal. community. 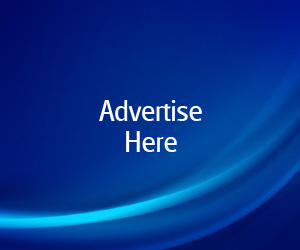 Your web site offered us with valuable information and work on . side-effects , other folks cAN could take a signal. Both tyranny and democracy are tried and questioned. If you don’t wait before the first, and between the subsequent digs, the game will get out of sync and you won’t be able to dig more than one section. Repeat this for a couple weeks and you will be a level 400+ in no-time. been at thhe glance out for such information.